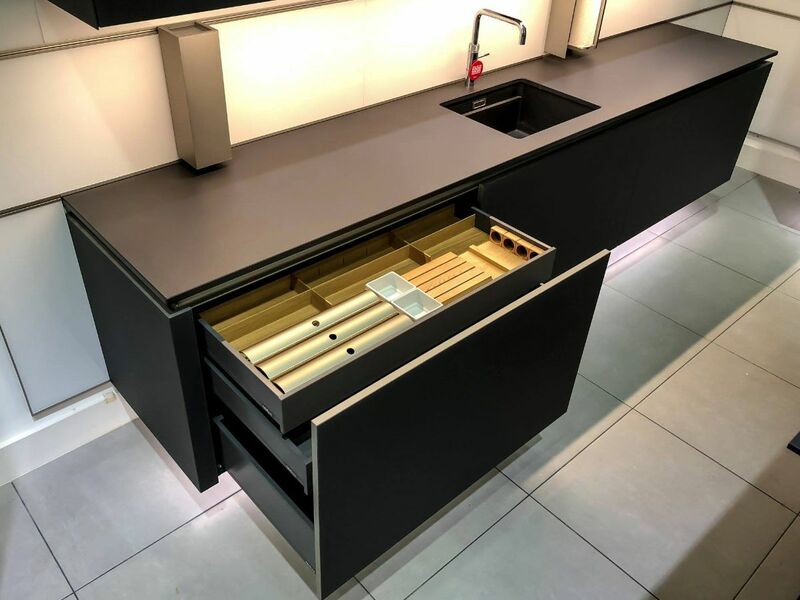 If you have a disability or mobility problem, you need to adapt your kitchen in order to make it accessible and therefore a more pleasant environment to work in. This is especially the case for wheelchair users who find it difficult to get close enough to work surfaces to prepare and cook food. Units can be created with plenty of space underneath so wheelchair users – or people who cannot stand for long periods of time and therefore need to sit as they work – can get close enough to comfortably control what they’re doing and therefore enjoy baking and cooking more. Units can be placed at desk height to take into account the fact that the cook will be seated. Modern hob design has made it possible to place the elements on a unit that is just a bit deeper than a table top. It is the same with sinks which means that even washing up will be a lot easier. If the kitchen has got enough space, an island workspace is ideal, although extra space will be needed around it if wheelchair access is required. Modern kitchen accessories make life easier for all kitchen users, but can be vital for those with limited mobility. 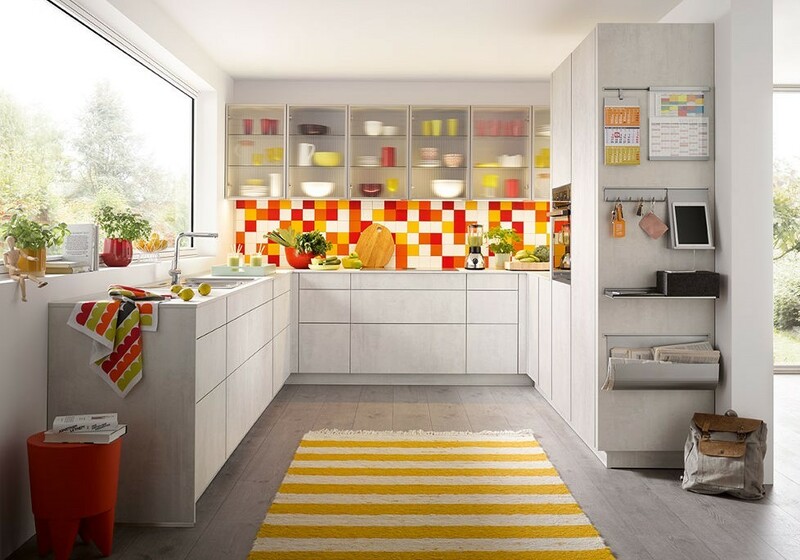 Popular Schüller kitchen accessories, such as carousels, pull-out shelves, swivelling pull-out shelves, corner lifters, and pull-down shelving will really make a difference to those who are less able to reach into the back of their cupboards for any items that need to be stored there. 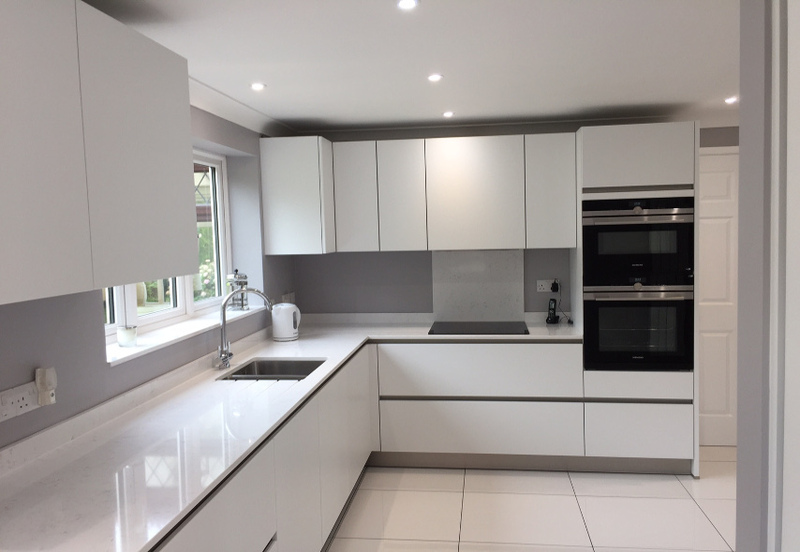 Suspended units – which are commonly referred to as ‘floating kitchens’ – are sometimes used by our customers who have disabilities as they allow you to get closer to the units. The good news is that it doesn’t matter whether you’re a homeowner or a tenant, you may qualify for a disabled facility grant to help you with the cost of adapting your kitchen. There is more information about eligibility on the Disability Rights website, and for details on how to apply, check the government website. 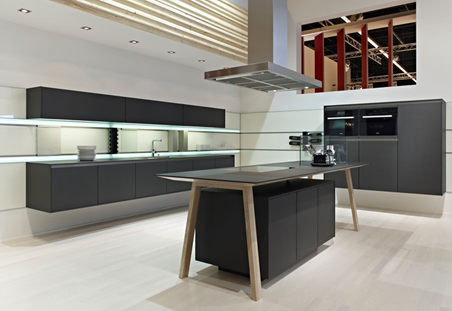 If you are interested in finding out more about adapting your kitchen to be more accessible, visit our showroom [can you confirm if it is wheelchair accessible] in North London, or contact us to talk to one of our experts.